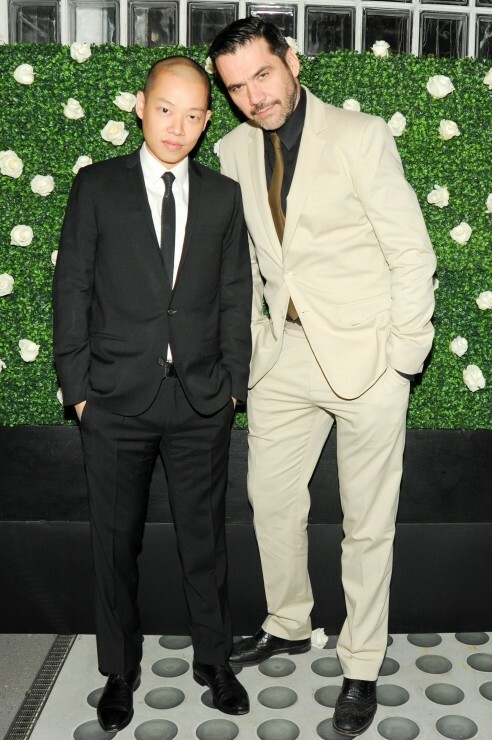 You are currently browsing the archives for the tag 'Roland Mouret'. 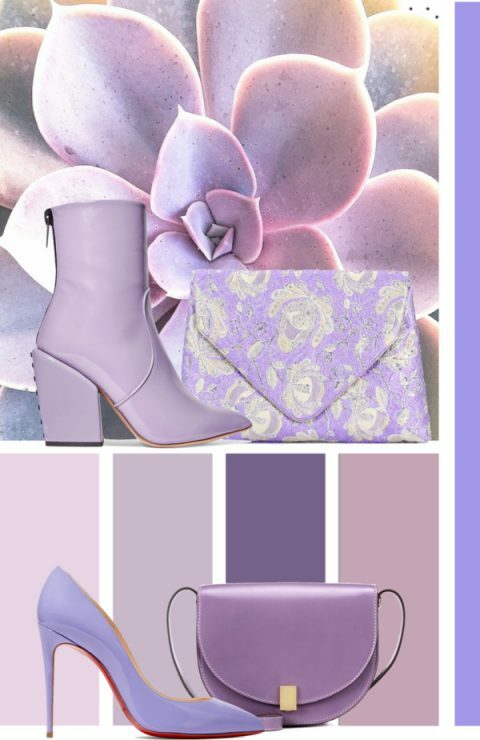 Ultra violet may be the Pantone Color of the Year 2018, but this S/S 2018 season is all about lilac. The fresh pastel shade was all over the runways shows, starting at Victoria Beckham to Tibi to Roland Mouret. Needless to say that other purple shades were also featured, but the light version is the hue that won everyone over. 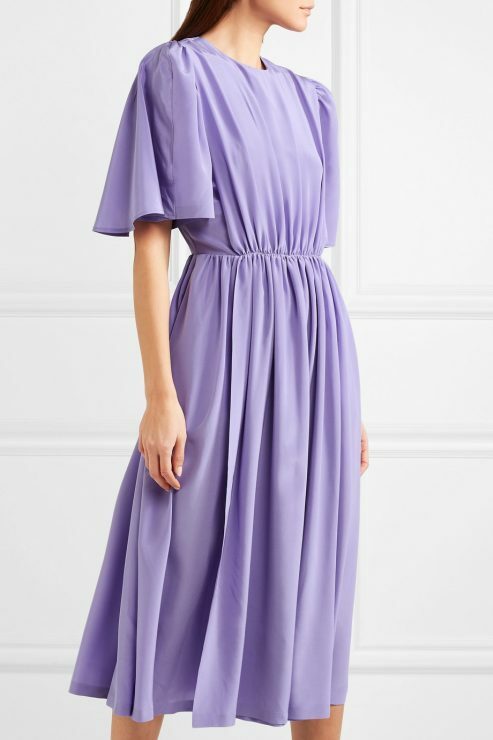 It looks so beautiful on dresses and I like wearing it head-to-toe. Top from left to right: Solar patent-leather ankle boots by Petar Petrov and jacquard clutch by Dries Van Noten. Buttom from left to right: Pigalle Follies 100 patent-leather pumps by Christian Louboutin and Mini Half Moon Box shoulder bag by Victoria Beckham. 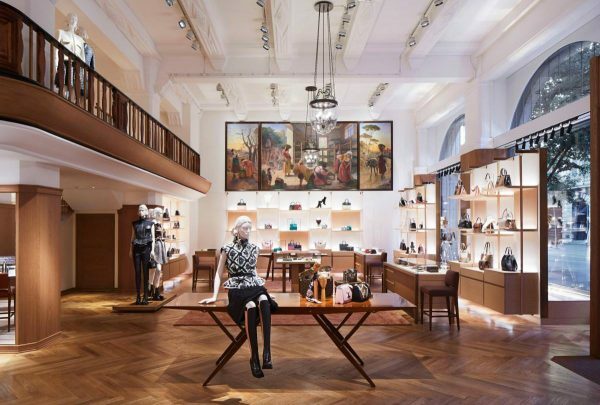 After several months of renovation work, Louis Vuitton celebrated the reopening of its Zurich store located in the historic Peterhof building last September. 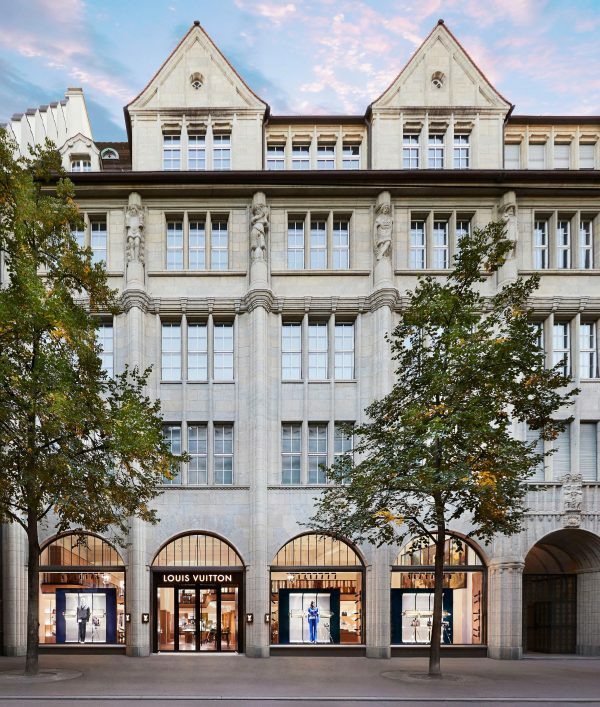 The store presents a complete restoration of the historic ceiling as well as the work of the Swiss painter Otto Pilny entitled «Seidenzucht im XVI. Jahrhundert» that was hidden behind wood panels before. 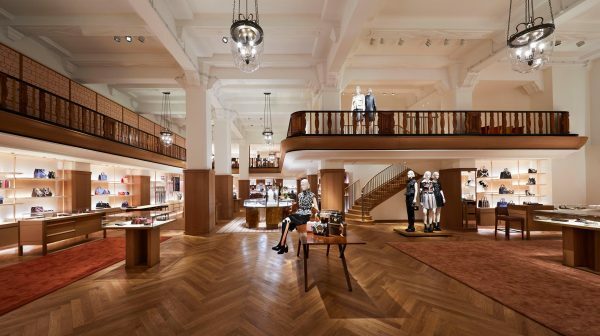 The gentlemen’s universe now also extends to ready-to-wear, in addition to leather goods, accessories and shoes; the first floor of the store, featuring the historic mezzanine, is dedicated to women’s ready-to-wear and shoes. 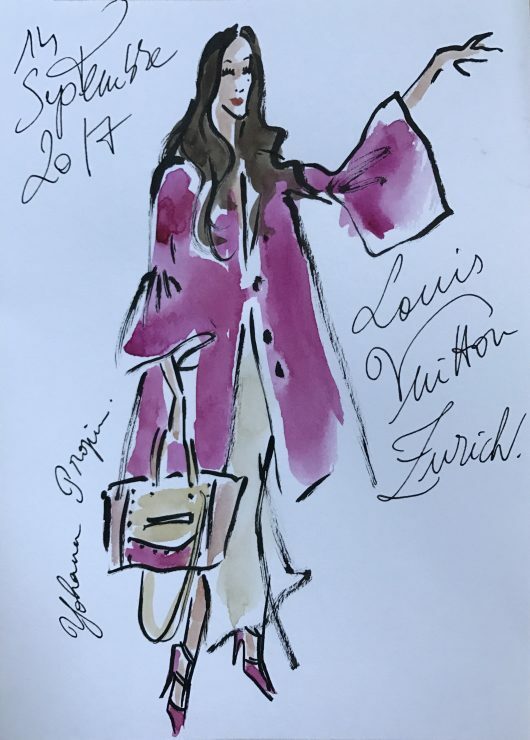 My look was colorful and bold: Linen coat by Delpozo, Corely cold-shoulder ribbed-knit midi dress by Roland Mouret, yellow, magenta, powder pink leather Rockstud tote and matching pink Rockstud heels , both by Valentino. Tonda 1950 set clarity watch by Parmigiani Fleurier and earrings with pearls and tiger heads by Gucci. This fall, Louis Vuitton has launched a new version of its Silver Lockit with color bracelets (yellow, blue unicef, pink, purple and black) in effort to continue raising awareness and funds for Syrian children facing the world’s most challenging humanitarian crisis. 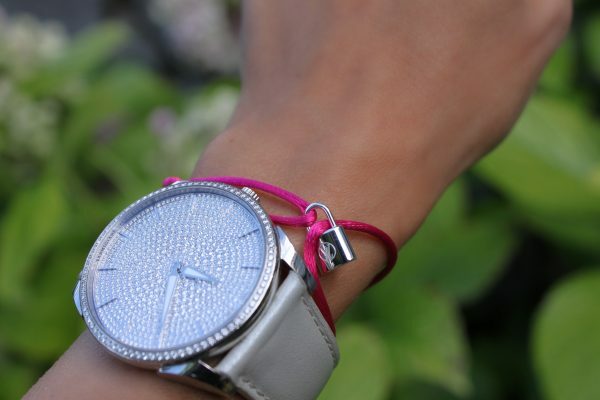 For each sale of the Silver Lockit Bracelet, $100 will be donated to UNICEF. For more information, click here. A great gift for a loved one for Christmas! 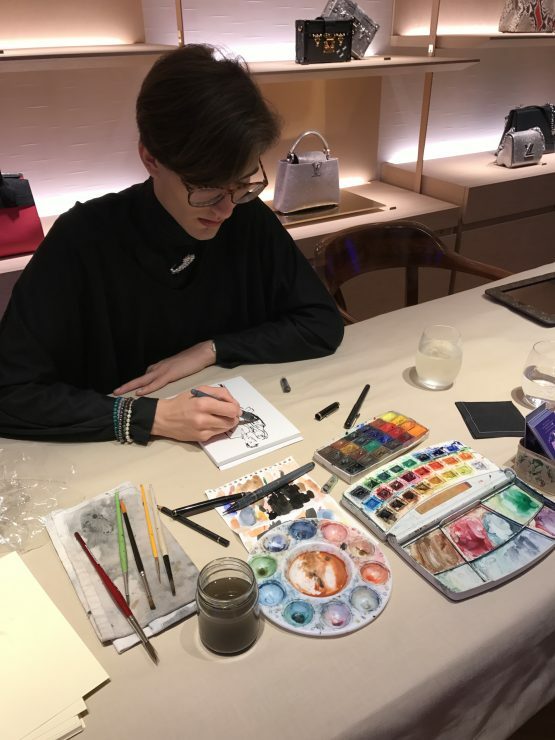 As a treat for the guests of the opening, French illustrator Yohann Propin drew them in the most fun way you can imagine. Personally speaking, I loved watching him as he finished its illustration in no time. 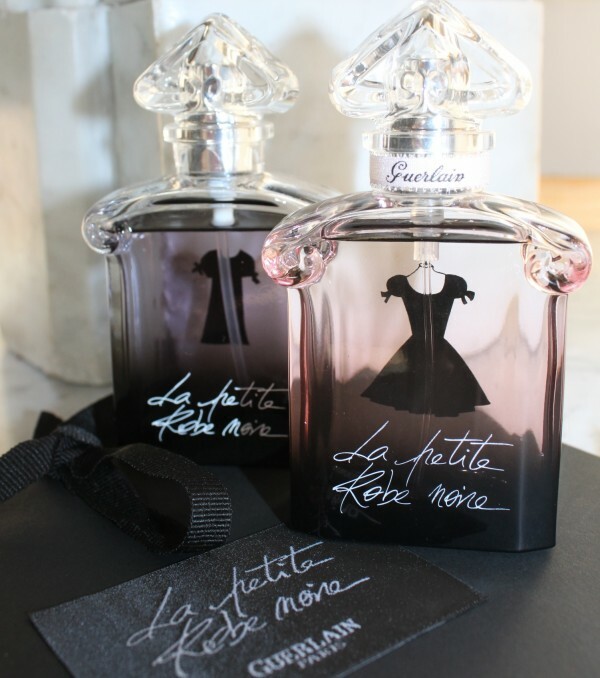 The story of La Petite Robe Noire began in 2009, when the house of Guerlain launched an exclusive and limited edition fragrance which was only available to a very selective clientele, followed by La Petite Robe Noire 2 last year. 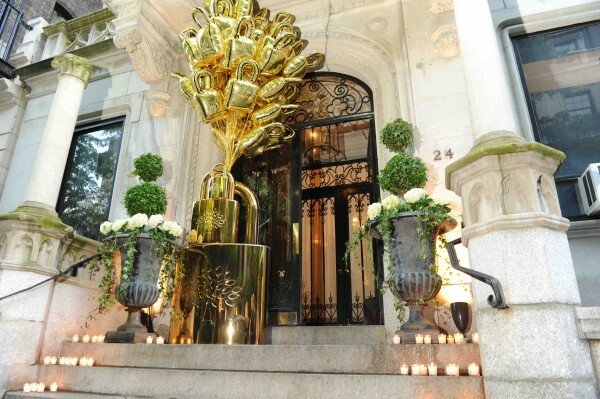 This fall, Guerlain will offer this very chic scent to broad market. 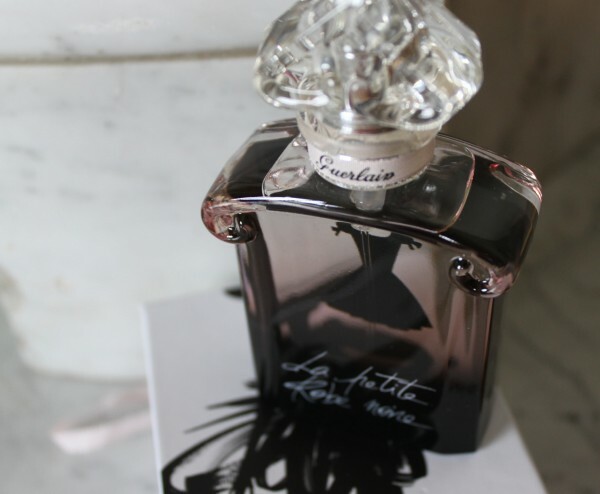 Fresher, more radiant and passionate, in-house perfumer Thierry Wasser has modified his big love, La Petite Robe Noire slightly. Personally speaking, I have been a huge fan from the very first beginning. 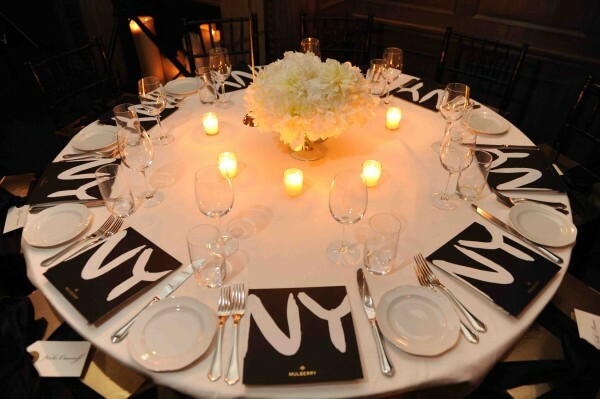 Inspired by the eternity and sophistication of a little black dress, it exudes the essence of Parisian elegance. 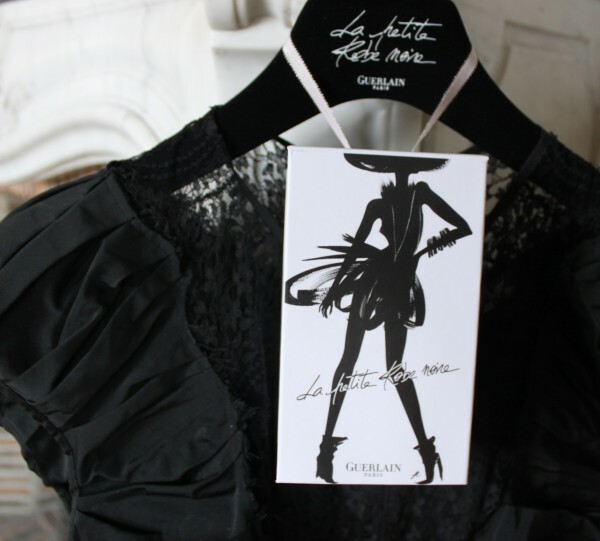 Left: The first La Petite Robe Noire. Right: The new one. The ‘heart-shaped’ bottles of the La Petite Robe Noir collection are inspired by the legendary vials of the house, such as L’Heure Bleue and Mitsouko. The dress illustration has been altered every time so that each of the three fragrances shows a different shape of this clothing. The animated ad campaign was created by French artists Olivier Kuntzel and Florence Deygas. Available in Switzerland from August 27, 2012. 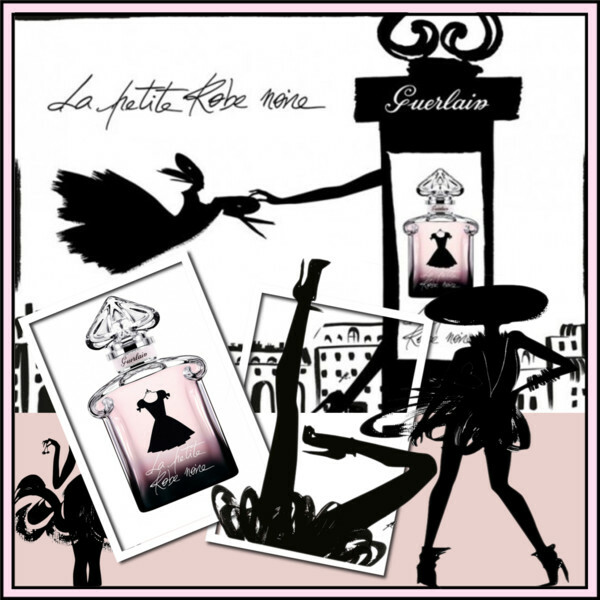 An absolutely captivating and utterly irresistible perfumed creation by Guerlain. Like the cut of an iconic little black dress, this fragrance is shaped with all of the French house’s finesse. This would be the perfect look for your new scent, elegant and sophisticated, stylish and playful. Diana brocade little black dress by Roland Mouret, ruffle-trimmed suede pumps by Nicholas Kirkwood, croc-effect leather clutch by Alexander Wang and resin and crystal necklace by Marni. Frieze Art Fair is renowned for cutting edge art and a fashion-forward crowd. 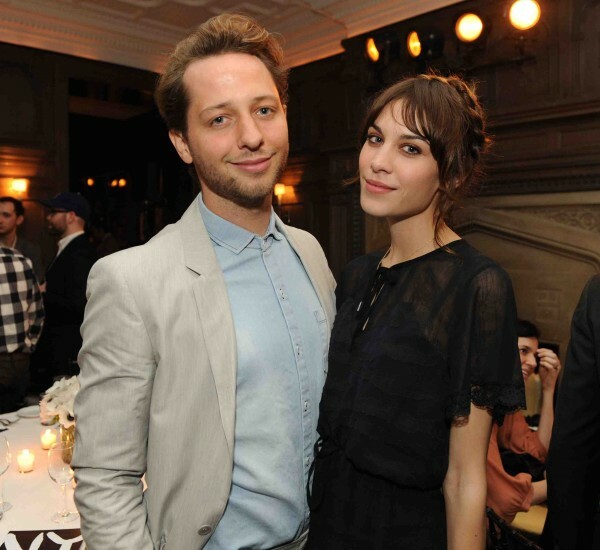 Established in London in 2003 by the infinitely stylish Matthew Slotover and his co-director Amanda Sharp, it has become one of the art world’s hottest tickets. 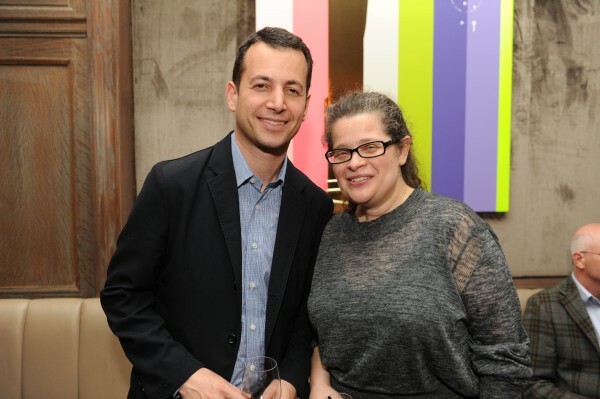 On Friday, May 4 Mulberry hosted an intimate dinner in celebration of the Frieze Art Fair’s New York debut and in honour of the artists of Frieze Projects, of which Mulberry is the sponsor. Frieze Projects is a not-for-profit initiative featuring commissioned artworks around the outdoor space of Randall’s Island, which are accessible to all visitors to the area. The dinner was held at The Crown restaurant on New York’s Upper East Side (readers of my fashion column in the SI Style magazine know this place already). American singer Lana Del Rey performed during the evening, wearing the three quarter blouse in flame heavy lace and the fitted pencil skirt in flame, both from the F/W 2012 Collection. 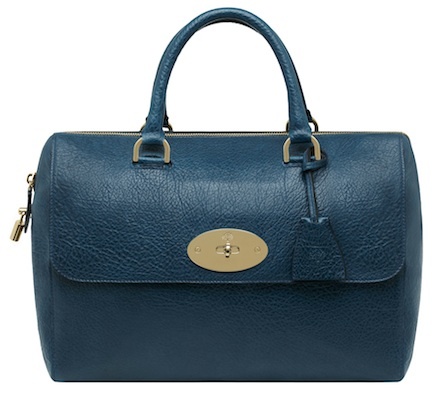 Lana was Emma Hill’s inspiration for Mulberry’s newest bag, the Del Rey, which launches in stores and online in mid-May. (Stay tuned as I will keep you inform you once it hits the shelves). 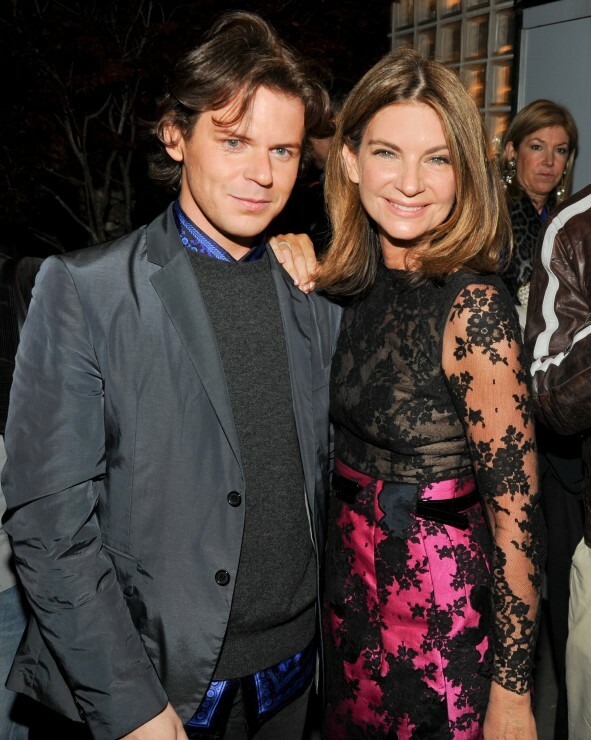 Last night, May 5 influencers from the worlds of fashion and art came together to join NET-A-PORTER for a cocktail party and dinner celebrating Frieze Art Fair’s Chelsea Gallery Night, a night where more than 20 of Chelsea’s finest galleries opened their doors for a neighborhood block party filled with exclusive gallery previews, live music and food. The NET-A-PORTER-sponsored event at the Hôtel Americano kicked off with roof-top cocktails and music by London DJ, Bip Ling, and continued with a seated dinner. 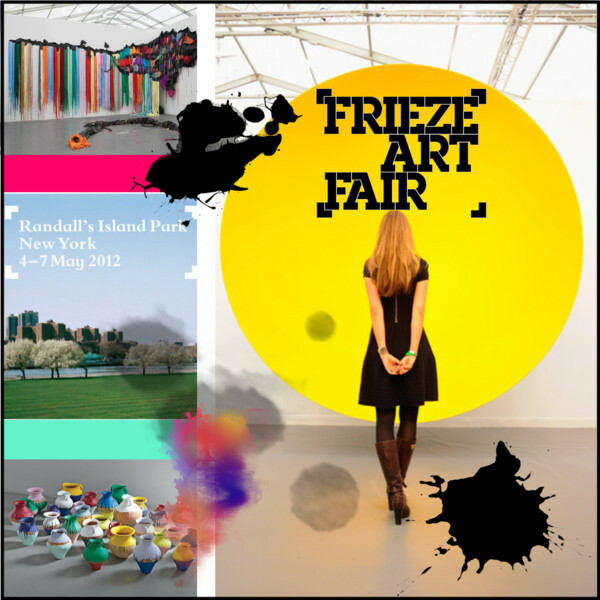 The Big Frieze hits NYC, I love! Olympia Scarry in head to toe floral prints by Proenza Schouler. 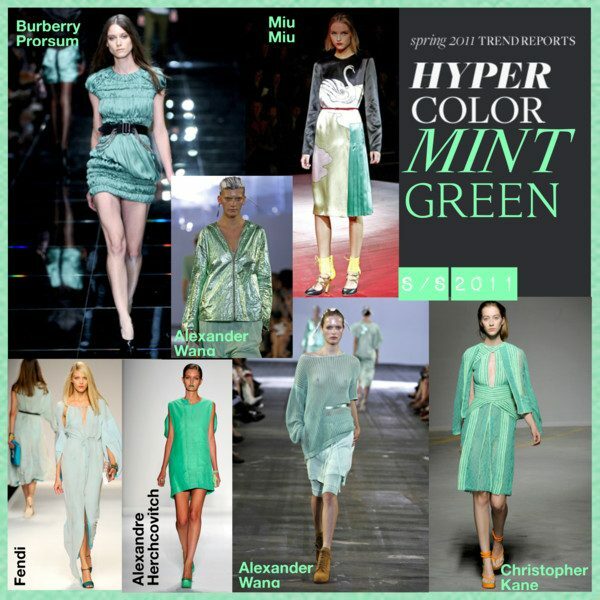 Mint green is a pale pastel tint of spring green. It is a blossoming shade full of energy and one of the It-colours for S/S 2011. Worn tone on tone, it makes you shine full of radiance and completely refreshing, like one of those first days in spring. Alexander Wang is among the forerunners of this trend. Gentlemen, you are in this as well. Mint green is a must for you this summer!